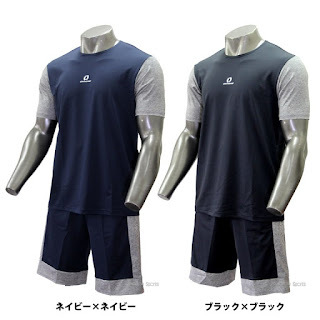 Baseball Equipment online shop "Swallow Sports staff Blog": Onyone top and bottom set wear 2018 model Now on sale ! 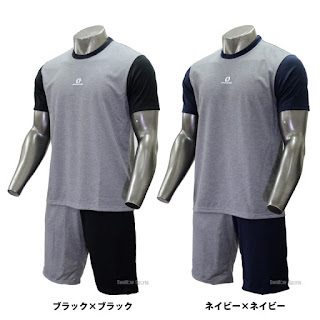 Baseball Equipment online shop "Swallow Sports staff Blog"
Onyone top and bottom set wear 2018 model Now on sale ! 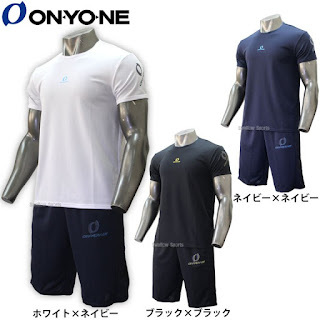 ONYONE 2018 model wear worn by professional baseball players ! 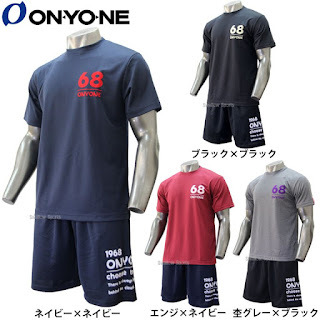 Top and bottom set wear popular in our company is on sale well ! 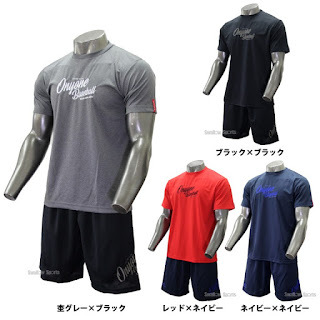 you can order without searching shirt and pants ! ※ The price display of a certain thing is the price of the delivery point. The price there is a possibility to change. UNDER ARMOUR glove. The postage is free right now! Willson made in japan limited glove!! Introduction of products that can be immediate shipment as already put typed glove ! 2016 draft just before! It wowed the Koshien, those high school students which of the team! U-18 young samurai Japan is on top in the Asian Championships !! Descente XGN wear new product information !! Copy right(C) Swallow Sports All right Reserved. Powered by Blogger.